Summary:Research has revealed the shocking lack of access to essential medicines in India, despite thousands being approved in an attempt to generate wider availability. This study assessed the rational use — those drugs shown to be safe and effective with good evidence — and availability of six essential medicines in 124 private pharmacies in Maharashtra State, India. In theory, competition within India’s vast market for generic drugs should ensure that essential medicines are available in private retail outlets at a price people can afford. 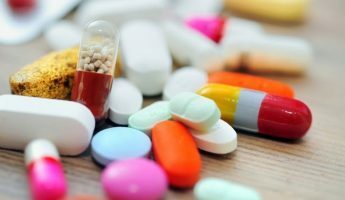 However, the study found that despite there being multiple approved products listed in India databases, few were available in private pharmacies at a price people could afford. Lead author, Dr Colin Millard from Newcastle University’s Institute of Health and Society said: “What is worrying is that despite efforts to increase availability through market competition there remains inadequate access to essential medicines.